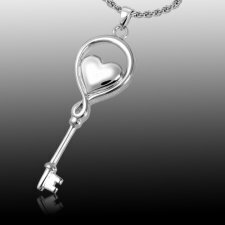 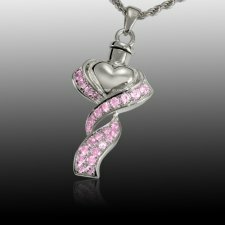 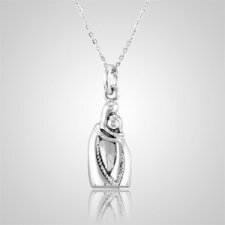 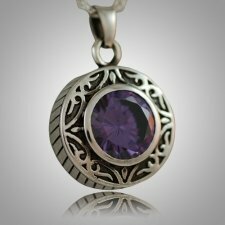 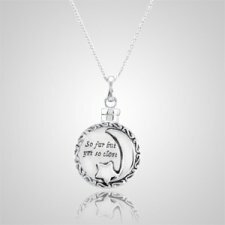 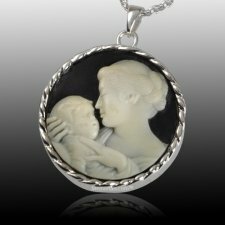 Remember the love of a lifetime with a fancy and brilliant piece of sterling silver cremation jewelry from Memorials.com. 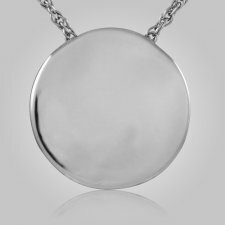 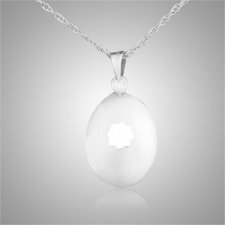 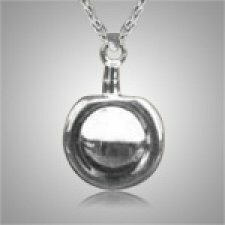 When you want a piece of jewelry that truly impresses and has a classic, timeless look, a sterling silver cremation necklace is the perfect tribute to your loved one. 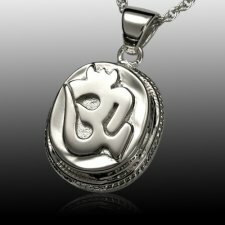 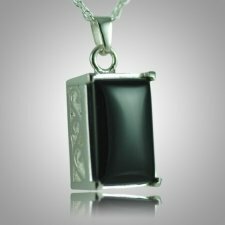 What is sterling silver cremation jewelry? 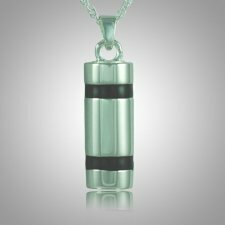 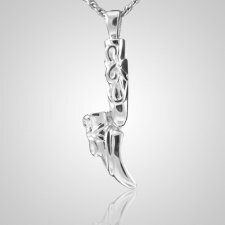 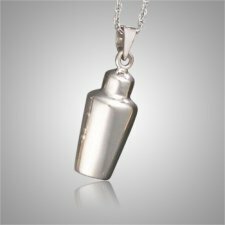 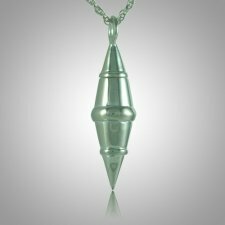 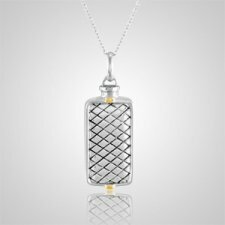 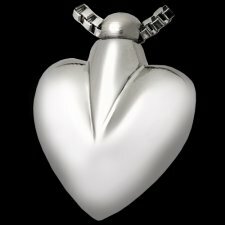 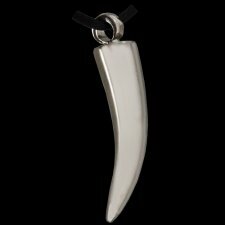 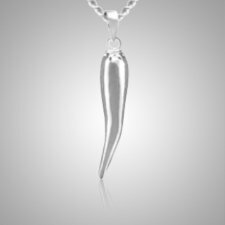 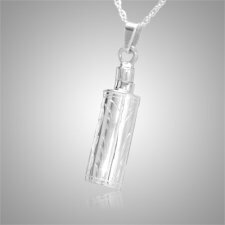 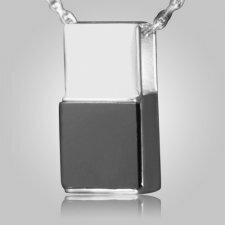 A piece of cremation jewelry that is made of at least 92.5% silver that allows you to place a small amount of your loved one's ashes inside the necklace receptacle using a small funnel (included with purchase). 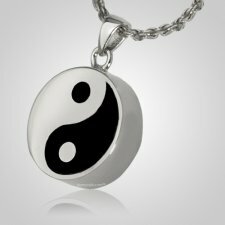 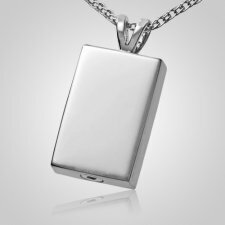 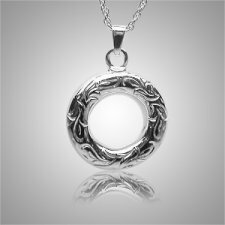 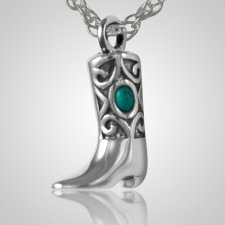 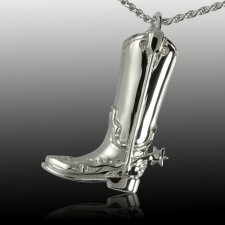 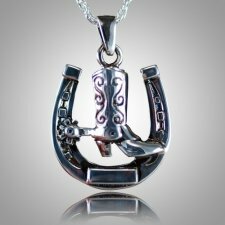 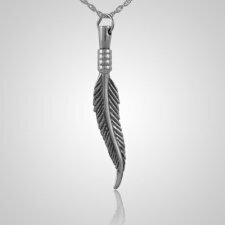 What are the different types of sterling silver cremation jewelry? 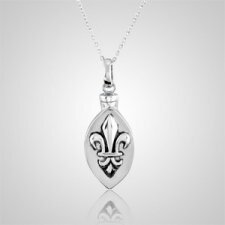 Sterling silver is best known for its luster, brilliance and versatility. 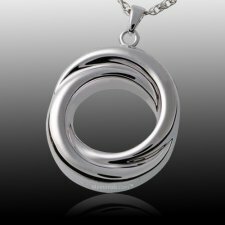 While always looking amazing, it also comes in a large number of sizes and shapes. 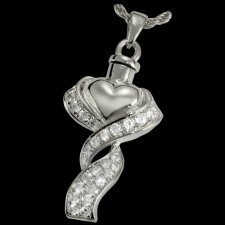 Whether you are in the mood for hearts, animals, wings or angels, we have you covered. 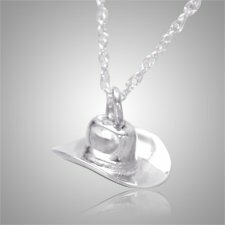 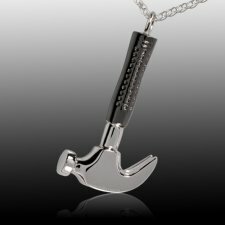 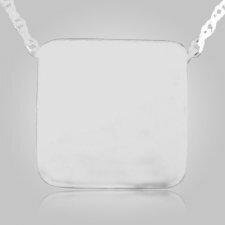 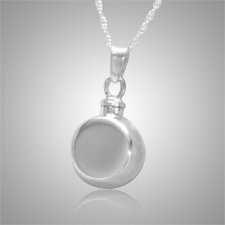 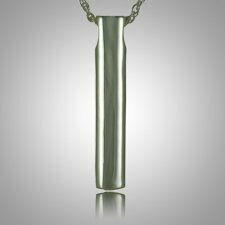 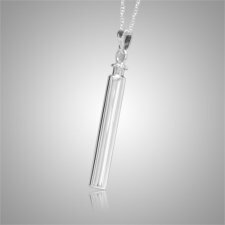 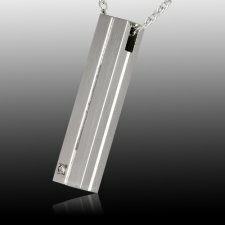 This special type of cremation necklace is perfect for those looking for a classic look that is steeped in brilliance. 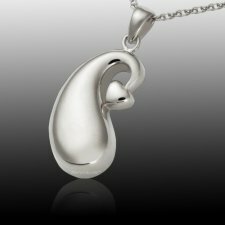 What is the best way to care for sterling silver cremation jewelry? 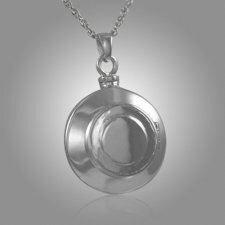 The biggest issue with sterling silver is that it can easily tarnish if you don't properly care for it. 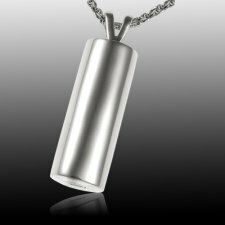 Silver dislikes oxygen and sulfur, both of which bond to the piece's surface. 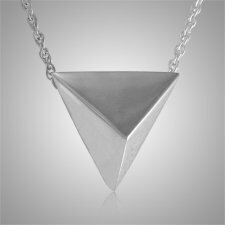 This causes the jewelry to appear discolored, dirty or oxidized. 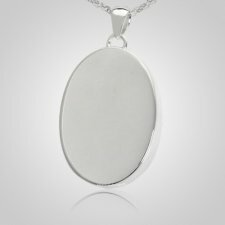 Believe it or not, the best way to avoid this discoloration or dirty look is to wear your jewelry as often as possible. 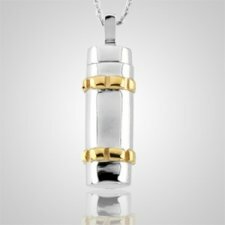 Your skin's oil helps to clean the silver and keep it looking new. 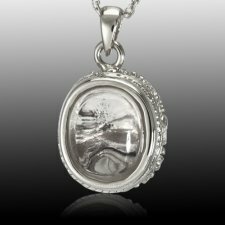 Try to avoid household chemicals, water, chlorine and excessive sunlight - all of which can tarnish the pieces. 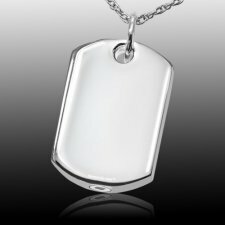 To clean away any tarnish or oxidation, use a soft, non-abrasive cloth. 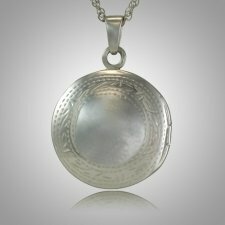 Remember that silver can easily scratch, so it's important not to use anything that is too abrasive. 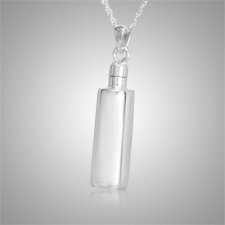 That means no paper towels, toilet paper or tissues. 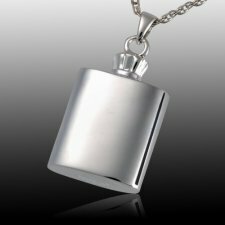 When you polish your sterling silver cremation jewelry, be sure to go with the grain of the silver. 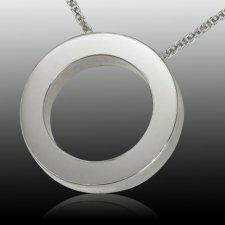 Use straight up-and-down motions that match the silver - don't use circles or other odd shapes when polishing. 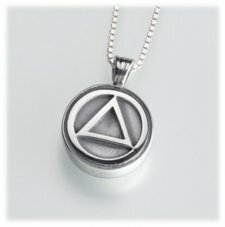 Going against the grain can help to magnify scratches. 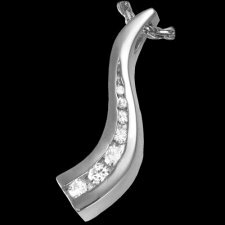 Always seek a professional jeweler if your piece gets too heavily tarnished. 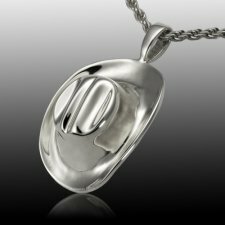 Most jewelers can professionally clean sterling silver for a small fee.